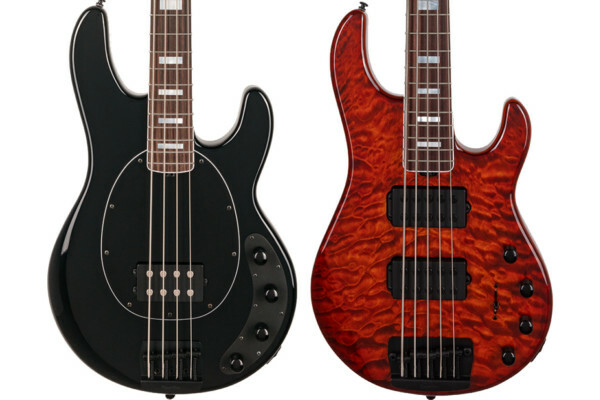 Finnish manufacturer Ruokangas Guitars has announced the Steambass 5, a new 5-string version of their flagship bass model. Similar to its predecessor, the Steambass 5 comes in Classic and Deluxe models, which differ in body construction. The Classic is built with an alder body, while the Deluxe offers a Spanish Cedar body and Arctic Birch top. Common features include a roasted maple neck and fingerboard options of East Indian Rosewood, ebony, maple, and Arctic Birch. The pickups are a pair of handwound Steambass Custom pickups. 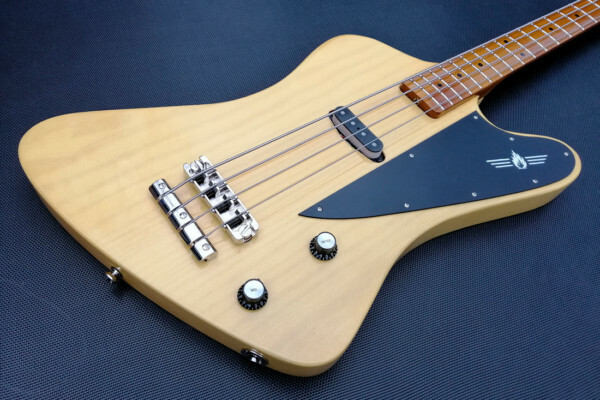 Ruokangas rounds the bass out with stainless steel frets, a 2-way truss rod, a Hipshot bridge, and Gotoh tuners. 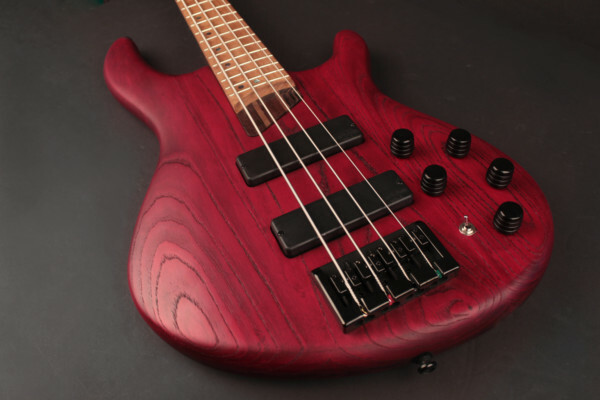 Since each bass is made to order, plenty of options for customization are available ranging from tops, color finishes, neck profiles, wirings, and more. The Ruokangas Guitars Steambass 5 is available for order now with prices varying on options. 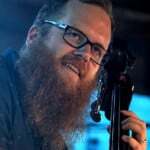 For more details, check out the Ruokangas website. Usually “German-made” + “Flagship” = $$$$$$$$$$$$$$… Any idea re. US Pricing? Actually Ruokangas is Finnish manufacturer. for that price you get an ugly sound. For that price I get a custom handmade bass. Ruokangas is NOT German. Juha Ruokangas is a Finnish luthier and Ruokangas Guitars are made in Finland. to be respect, I don’t know the selling point of this bass.